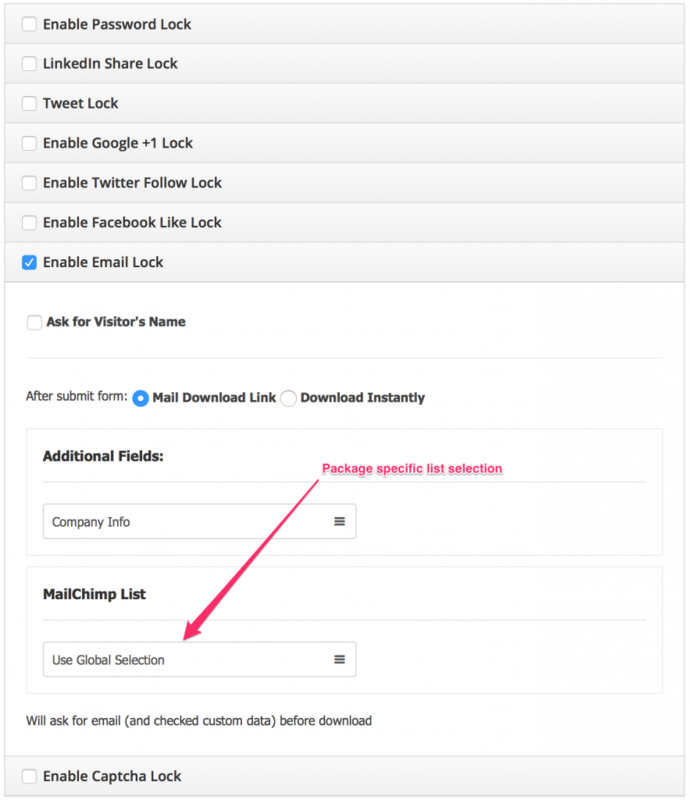 MailChimp Subscription Add-on v1.1.0 has been released. In this update we improved the add-on a lot and added some awesome features, those you have been requesting. Now you will be able to enable or disable double opt-in from global settings. Additionally some of you were asking to add a new option to select download specific subscription list, so it is added in this update. Now you can assign different list for different downloads or use the global selection.